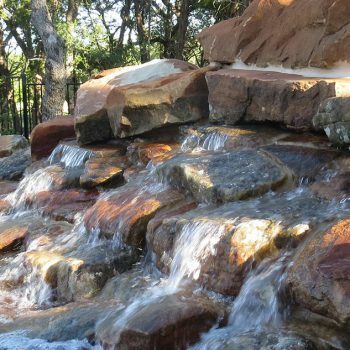 Welcome to Master Pools of Austin, a leading company for the innovative design, creation and upkeep of swimming pools across Texas. We believe that pools should be tailored to the place and people they serve. That’s why our process allows for total customization of every single element, including size, shape, style, accessories and landscaping. No matter the scope of your project, we have the creative flair and technical know-how to take on the biggest of challenges. Over our history, we’ve worked in a range of settings, from the smallest backyards to the largest water parks and resorts, delivering expert swimming pool installation to a wide range of residential and commercial clients. 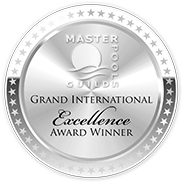 We’ve also secured membership to Master Pools Guild, an elite network of swimming pool builders. Memberships are hard to come by, and this recognition highlights our superior service, genuine quality and dedication to the best standards of customer service and business ethics. Simply contact our advisers to discuss your project or to arrange a free consultation. 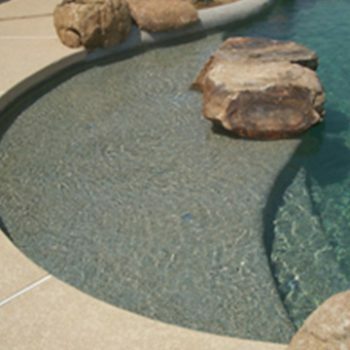 We’re a leading swimming pool company for a wide area of Texas, including Austin and surrounding cities. Generally there is only one Master Pools member builder in an area. 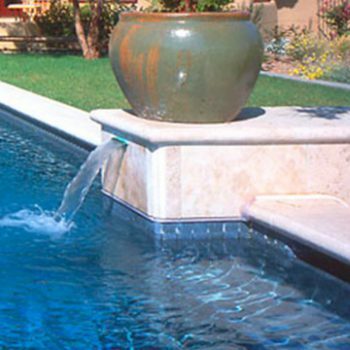 Members are carefully selected based on their market position as an elite custom pool builder in their region – with a specialization in custom concrete construction for the majority of their pools. They must be craftsmen, operating with a strong commitment to high quality, customer service and business ethics. 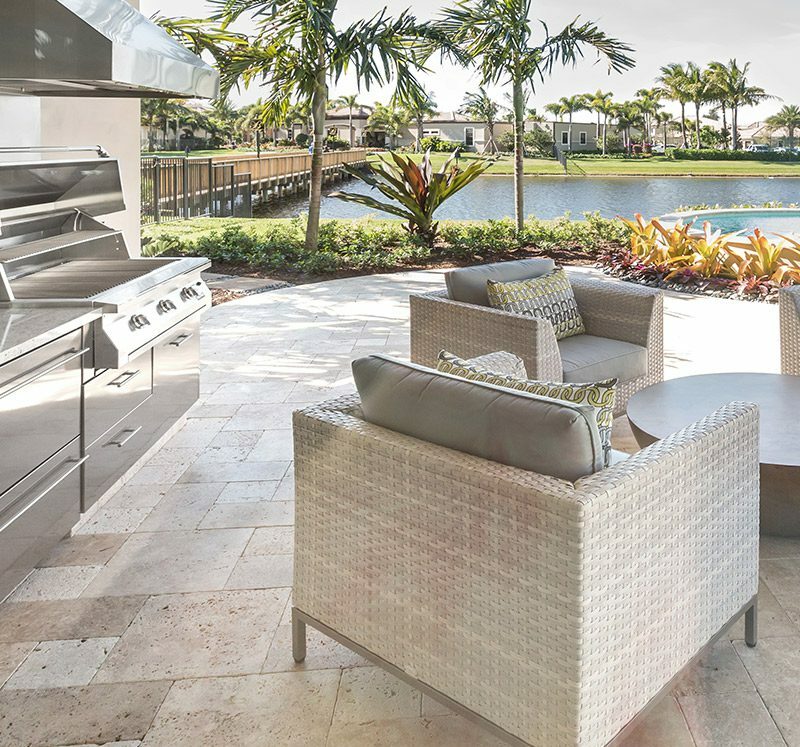 If you’re seeking an alfresco wining and dining experience from the comfort of your own home, outdoor kitchens bring fine food and culinary equipment to a place that’s truly in touch with nature – your own backyard. Give yourself the gift of therapeutic backyard hydrotherapy. 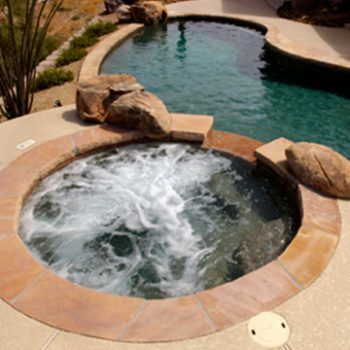 Choose from a wide variety of concrete and acrylic spas that fit your needs. 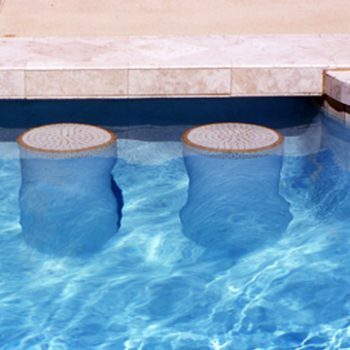 Seating areas are an important consideration for pools. In addition to the popular bench-type seating, stools are also available. Stools are frequently used in conjunction with a swim-up bar to create the ultimate backyard resort. 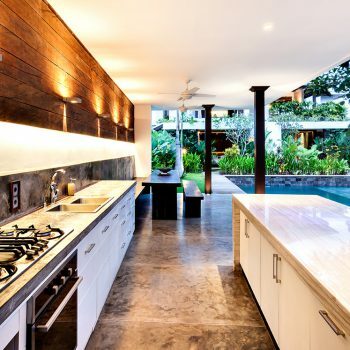 Consider the living spaces you want around your pool, and ask your pool designer to incorporate the best layout and materials for your lifestyle.